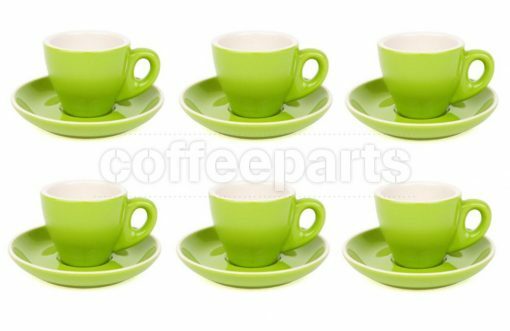 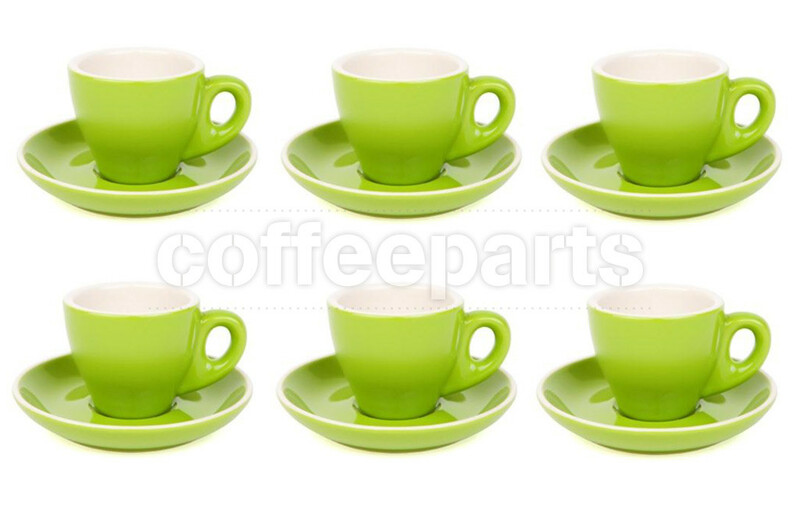 The Green Premier Tazze Espresso Cups are made of high fired commercial grade porcelain. 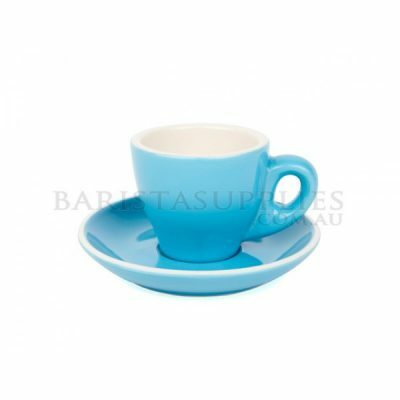 Designed especially for cafes & coffee aficionados, these classic Italian style cups are a great choice for your cafe, home or office. 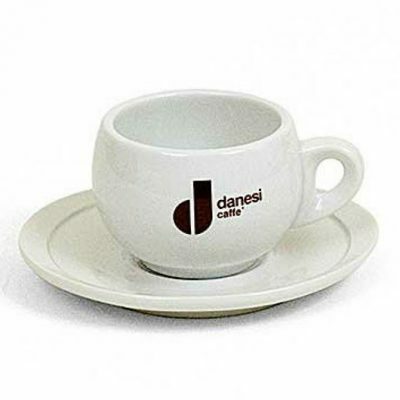 They are available in a variety of colours to suit your cafe theme or branding. 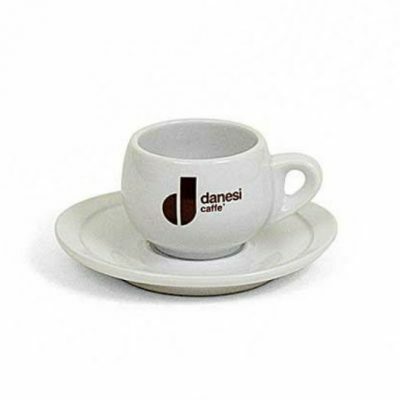 The capacity of the espresso cup is approximately 80ml to brim.1 set contains 6 cups & saucers.